TNT, one of the world’s largest express delivery companies, recently awarded Fives with a new contract to automate its new sorting facility at Dartford in England. Under its Outlook strategy, TNT is modernizing its infrastructure in the UK, including both existing and new buildings, to support its business growth in Europe. 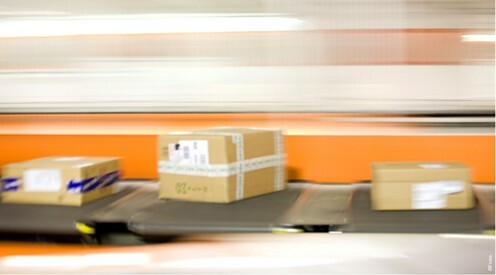 The modernization is mostly aimed at improving efficiency and productivity as well as reducing parcel sort times. Since 1998, TNT has trusted Fives’ cross belt technology to automate its sorting hubs worldwide. Thanks to an 18-year relationship and Fives’ perfect knowledge of TNT operations, the solution proposed met the expectations of the customer, including a reduced delivery and installation time at the new Dartford facility. The solution provided by Fives includes a cross-belt sorter for parcels up to 50 kg equipped with 4 induction lines to 79 destinations. When completed in February 2017, the system will provide TNT with a sorting capacity up to 11,000 pph.